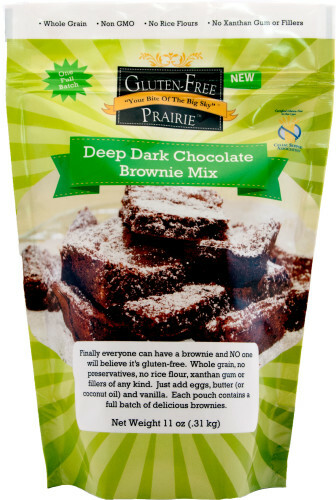 How to Make the Best Gluten-Free Brownie Mix Even Better! Love Gluten-Free Brownies? So do we! The recipe for our Deep Dark Chocolate Brownie mix was about 2 years in the making. Along with pure dark cocoa and our brand new Simply Wholesome All-Purpose Flour as the base, this mix is now a family favorite. We hope it will be your new favorite too. Click here to get it via Amazon. So how do you make this amazing brownie even better? With Grand Marnier, of course. Simply swap out the vanilla for orange extract. Blend in the zest of 1 orange, and add 1 teaspoon of Grand Marnier. The orange flavor really comes through the cocoa. The even though it’s super rich, it’s also somehow has a lightness. And when you love it too, we hope you’ll give us a 5 star rating on Amazon. Apparently ratings feed the Amazon beast and he rewards us with improved search capabilities. And that helps us compete with the big guys. 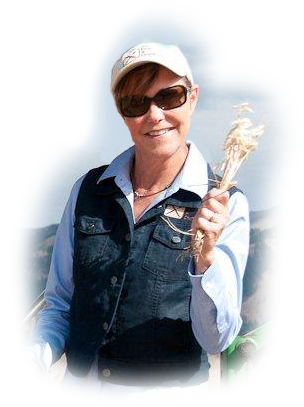 Amazing Gluten-Free Prairie Testimonial from Hilton Chef!